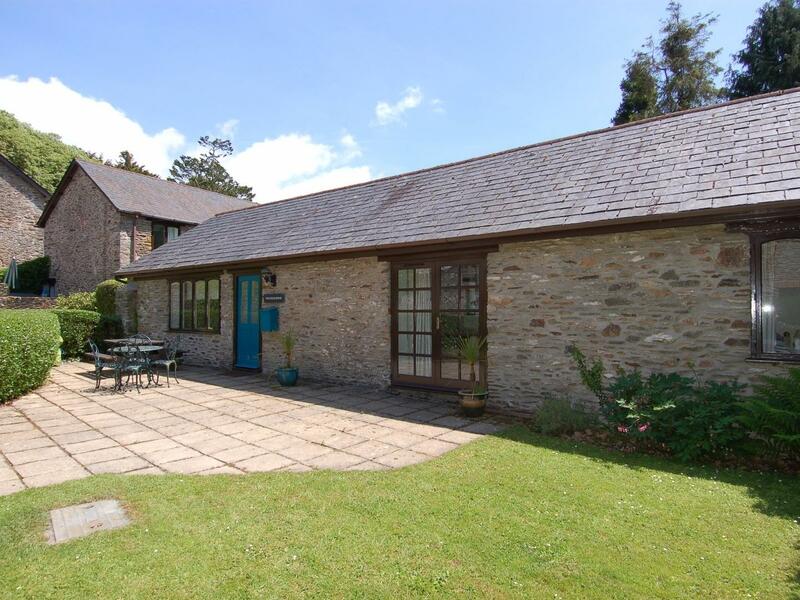 A 3 bedroomed home in Modbury, The Coach House is non smoking and is not achild friendly self catering cottage, view images and information for The Coach House here. Important features for Lower Well Farmhouse that does not take pets, a holiday let that is positioned in Ugborough in Devon and sleeps up to 6. 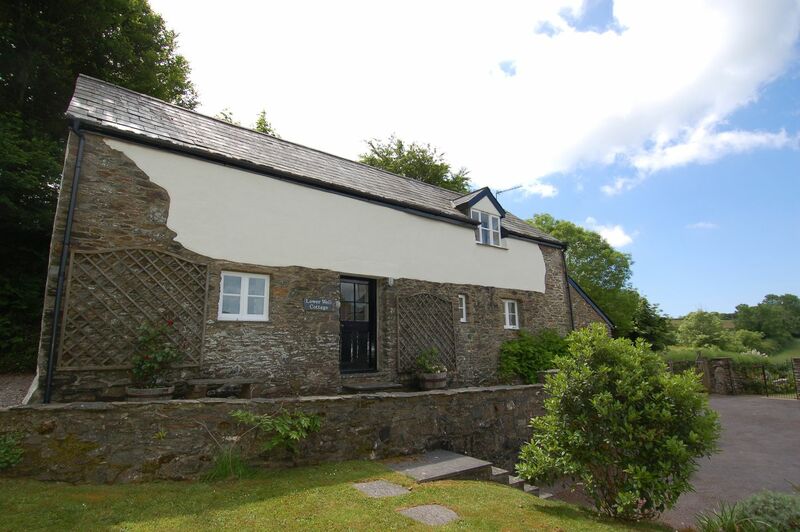 Lower Well Cottage is set in Ugborough and is a holiday let in Devon that welcomes up to 4 individuals and does not take pets, view key info here. 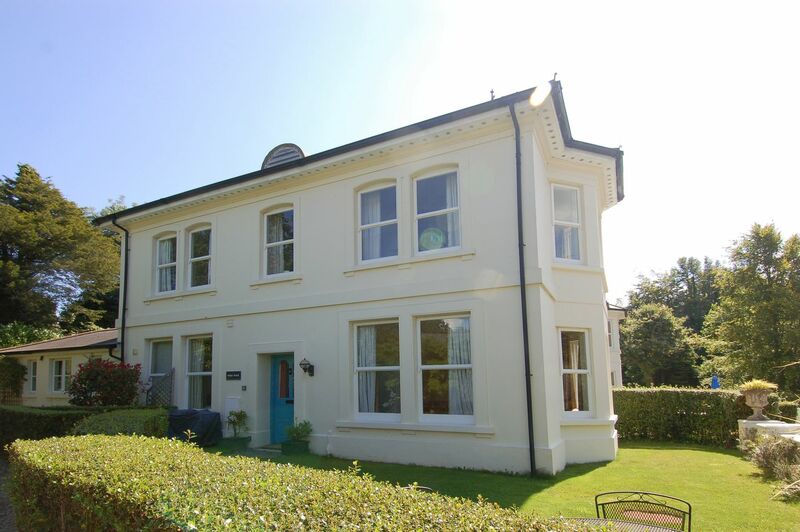 Key details for West Vane that does not take pets, a self catering cottage that is set in Ugborough in Devon and takes 5.